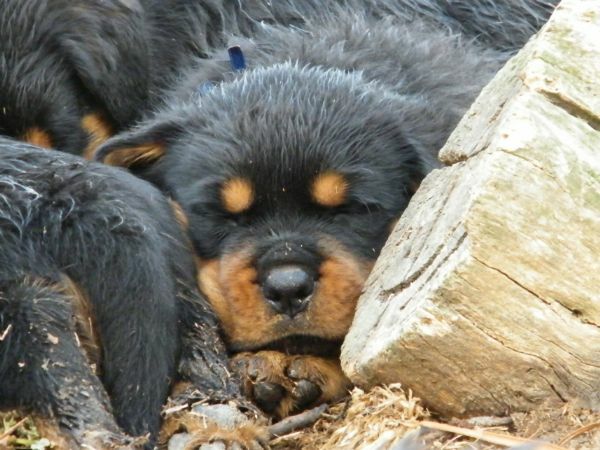 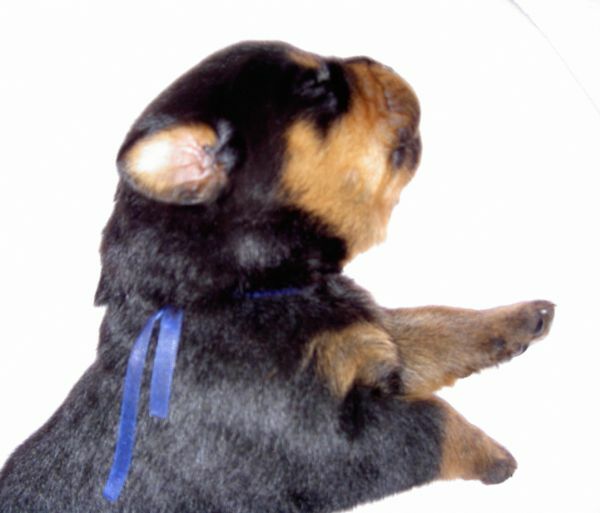 Steel comes from a litter of 8, 4 males and 4 females. 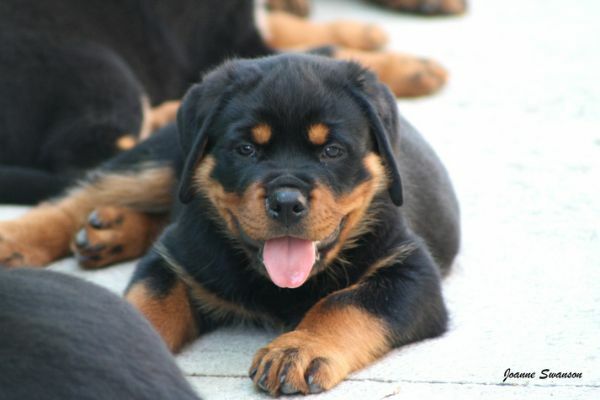 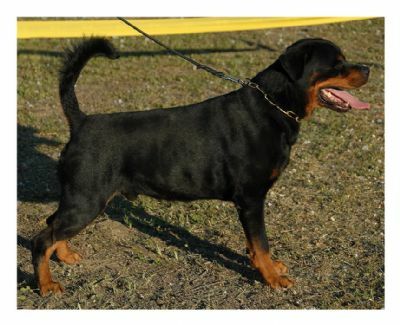 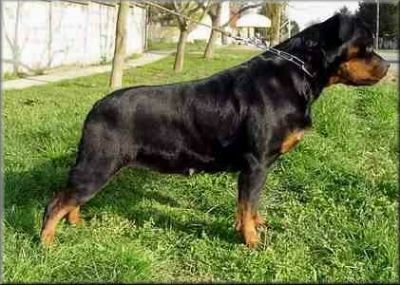 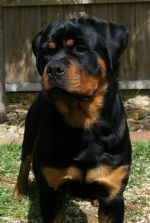 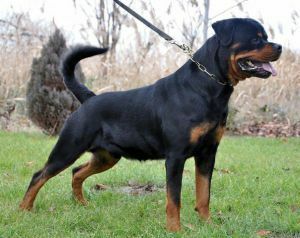 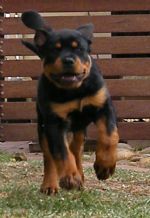 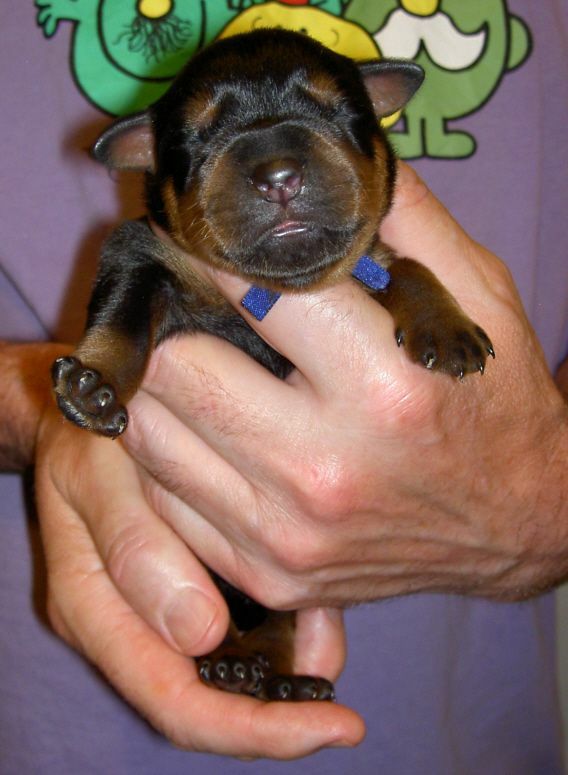 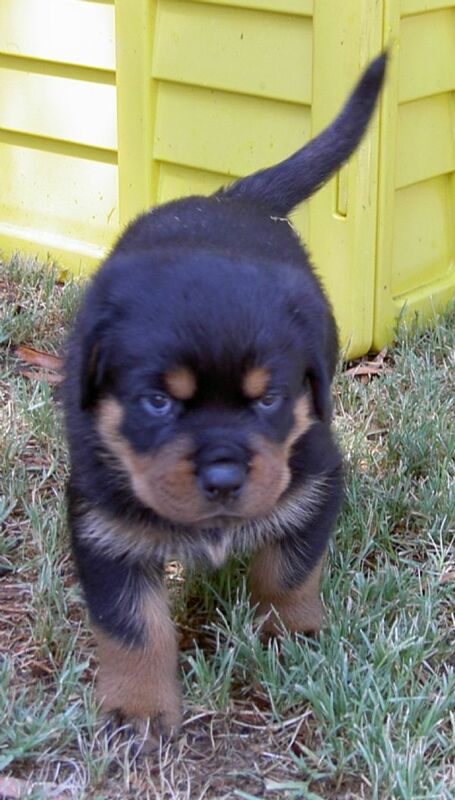 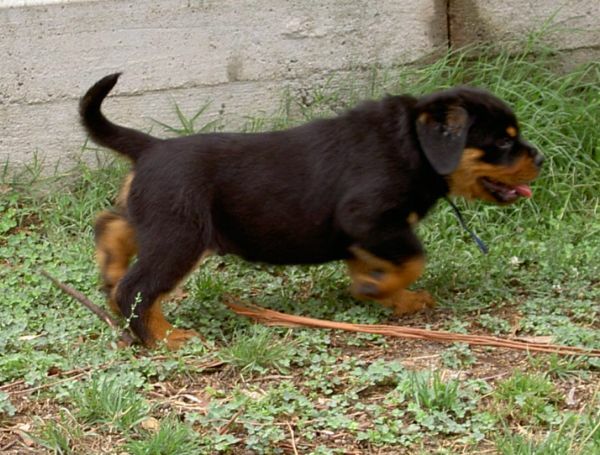 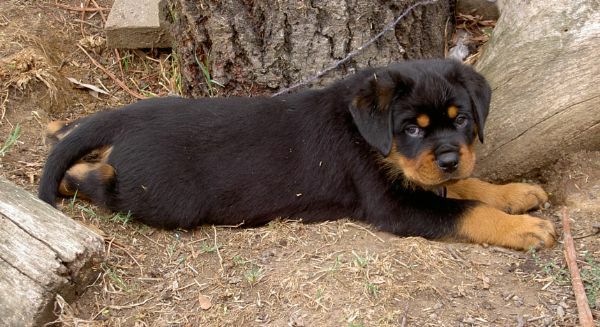 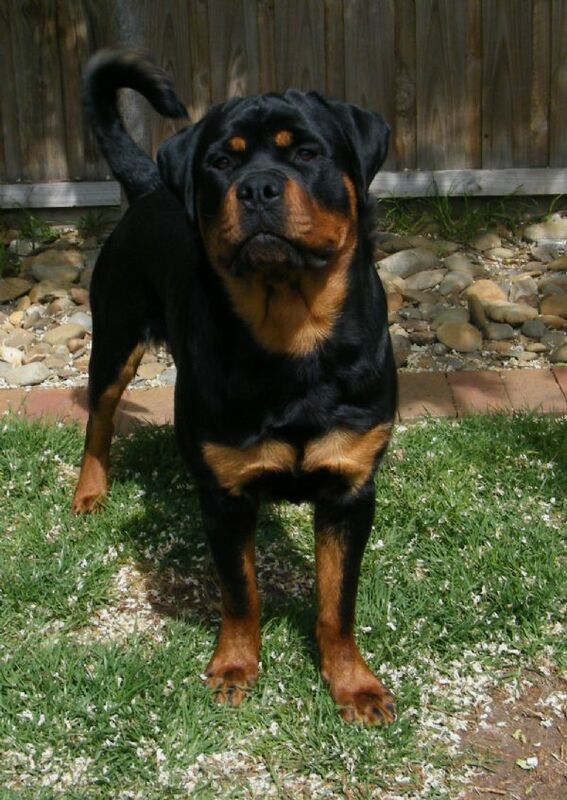 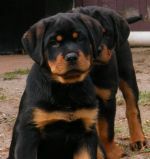 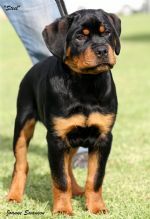 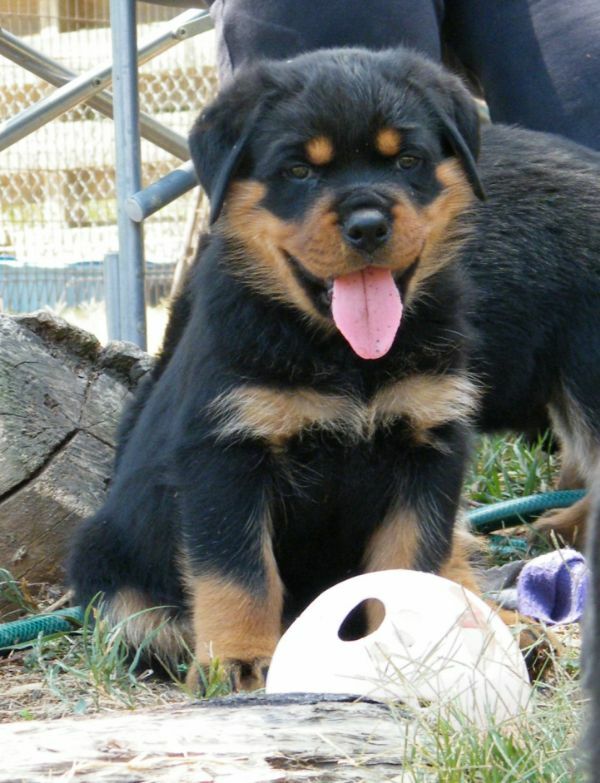 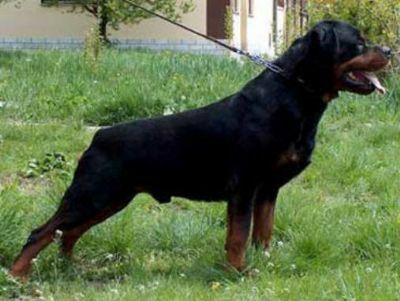 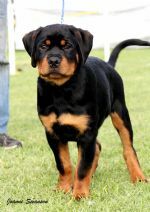 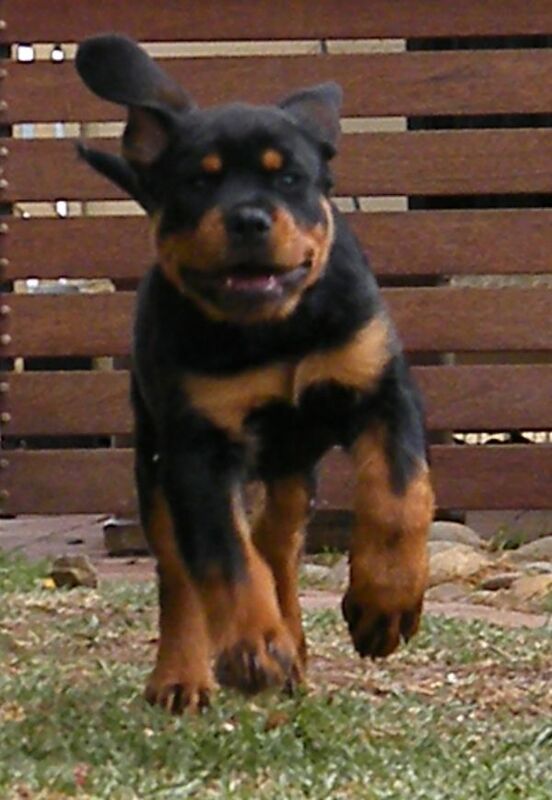 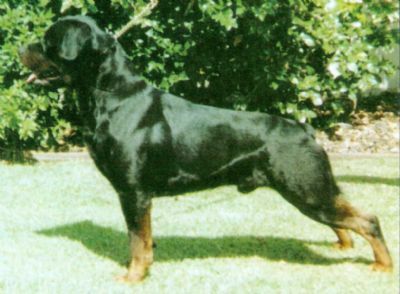 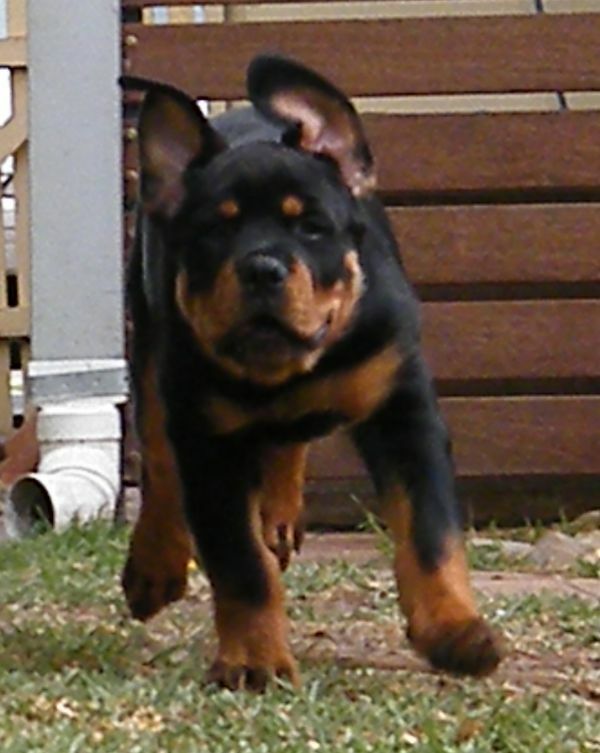 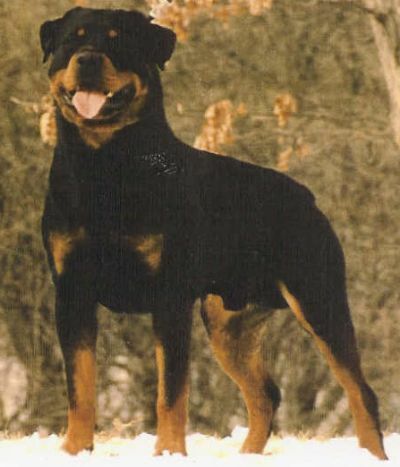 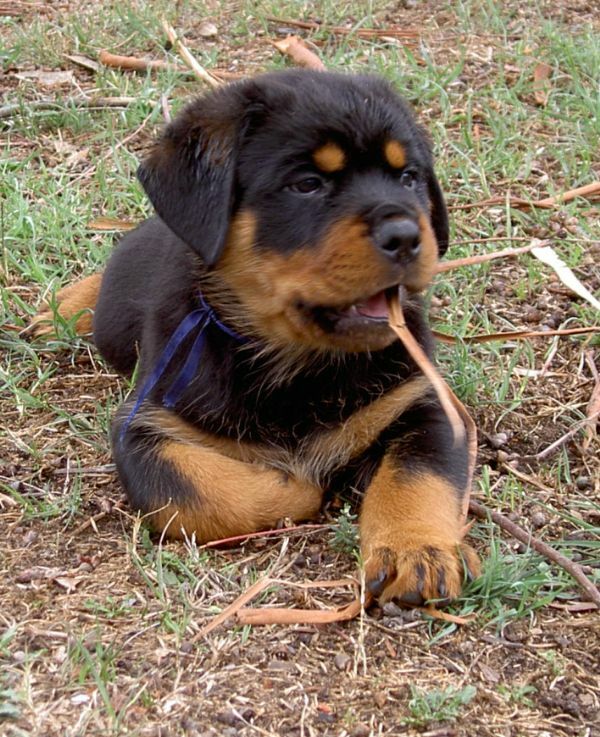 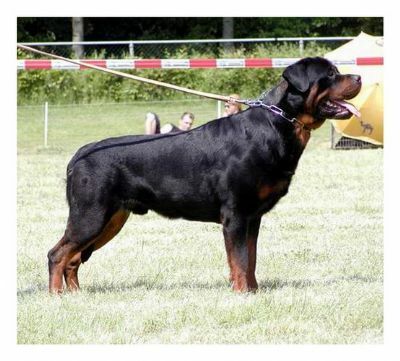 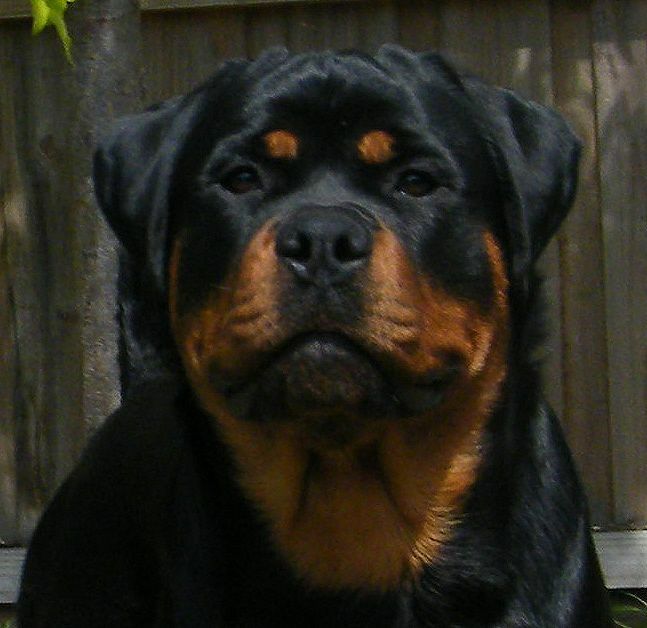 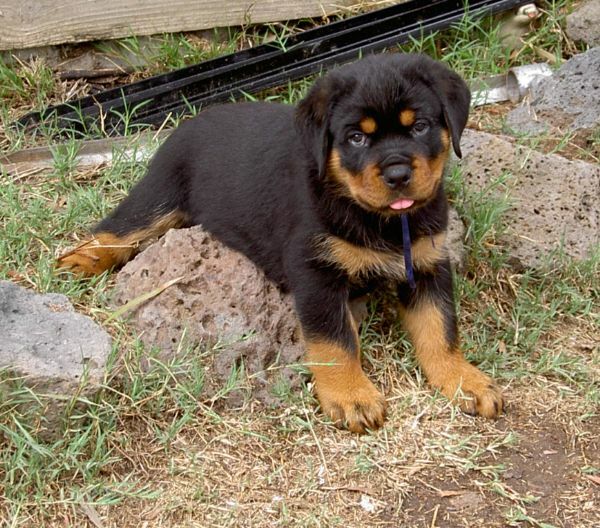 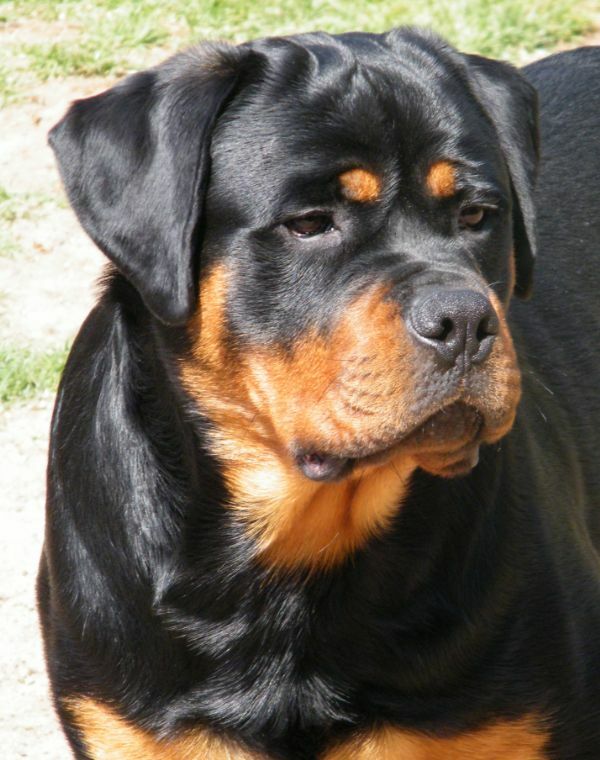 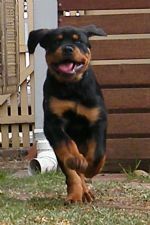 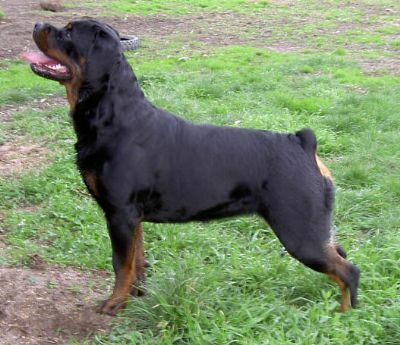 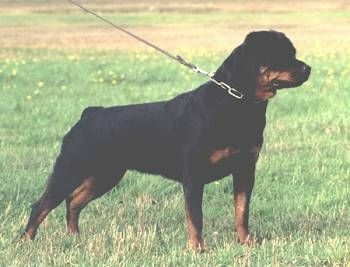 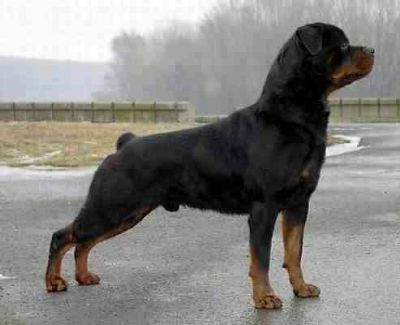 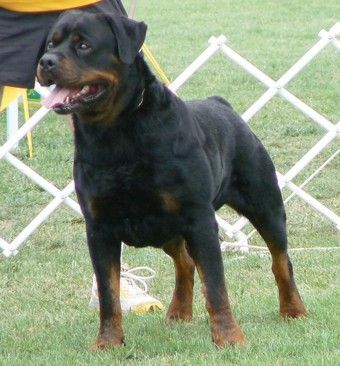 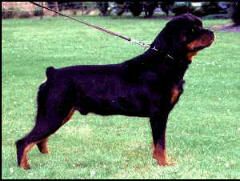 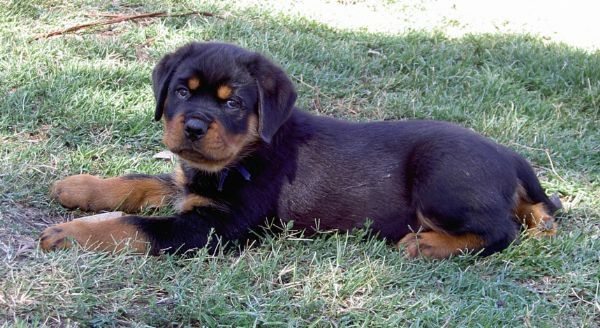 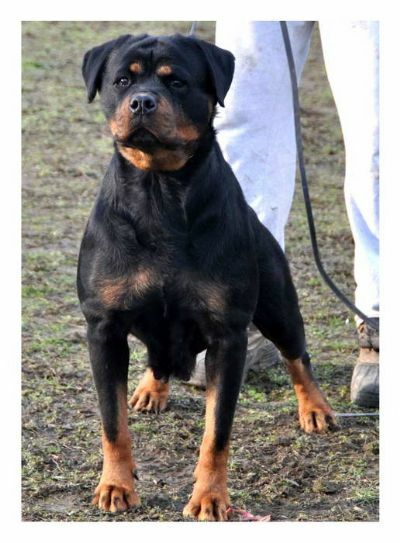 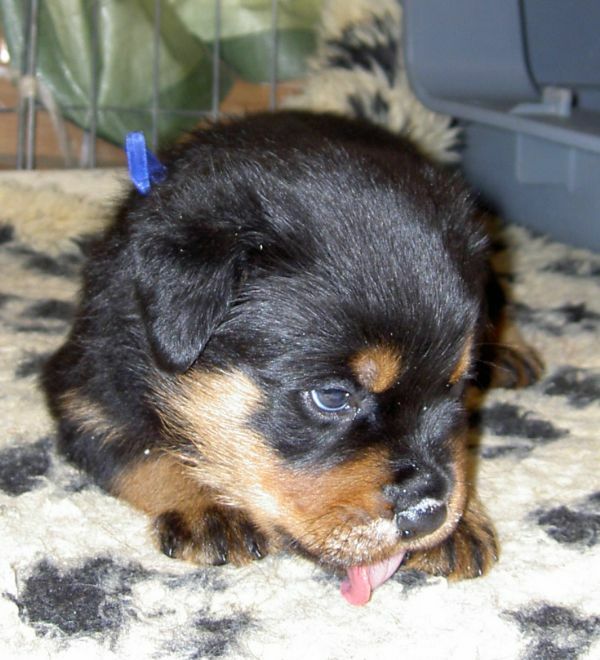 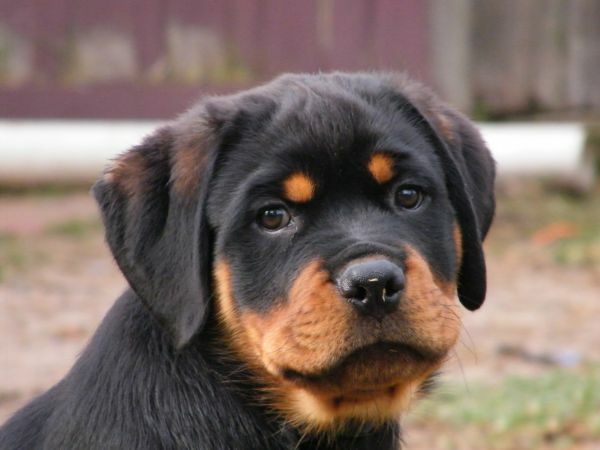 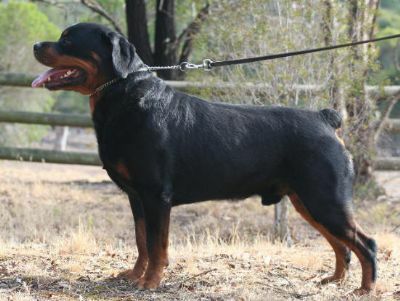 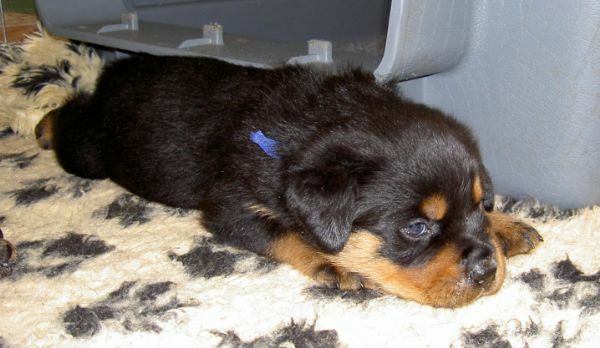 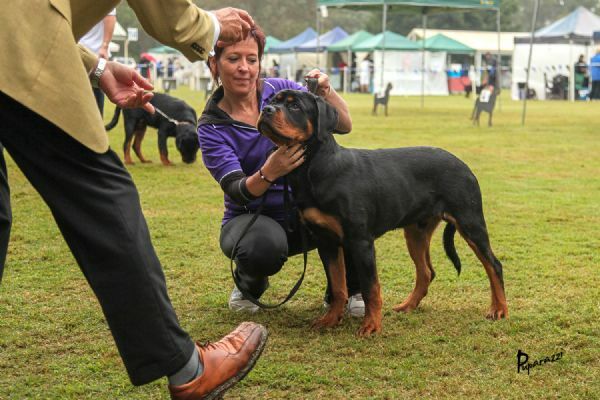 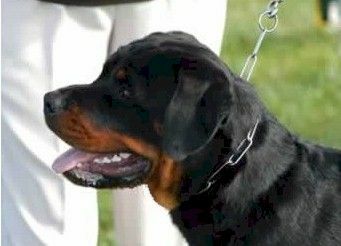 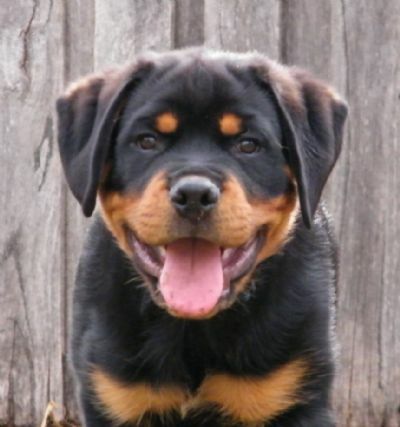 He is a large puppy with strong bone and head, he has dark eyes and pigmentation. 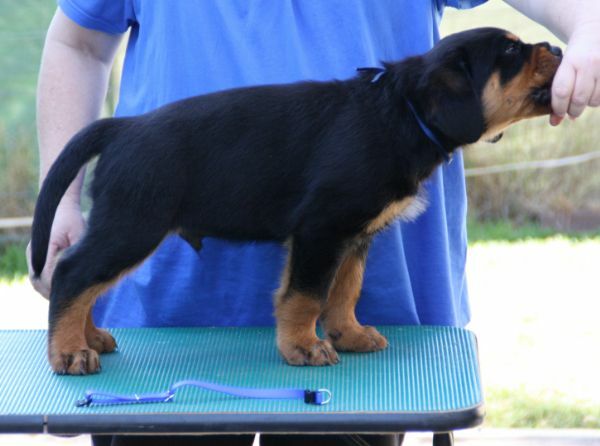 He is substantial and has balanced angulations. 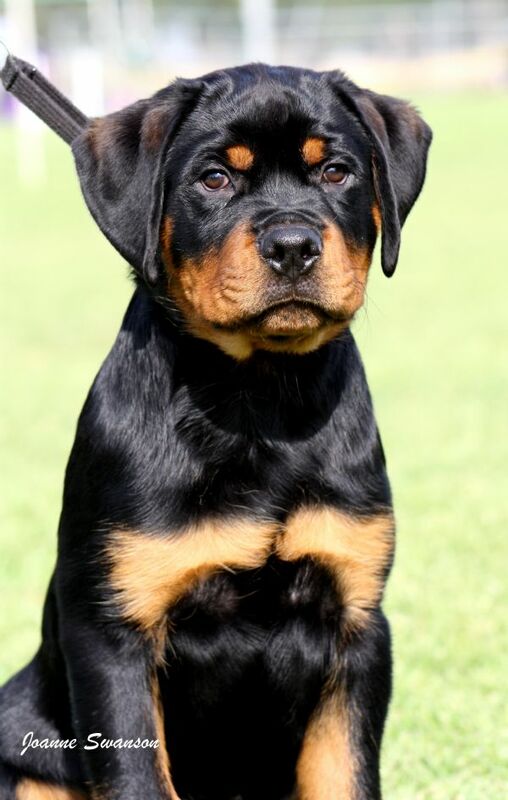 We are looking forward to seeing Steel grow and what he will mature to be. 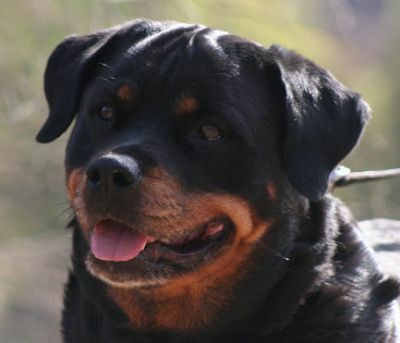 Steel is co-owned with Rob and Chris Coles and we thank them for taking great care of Steel.